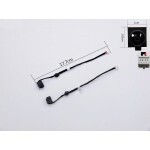 BREVE DESCRIPCIÓN:Sony VAIO SVE 17 SVE171 SVE171xxxx SV.. 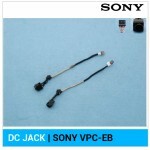 COMPATIBLE CON:Sony VPCEA SerieSony VPCEA181Sony VPCEA1.. 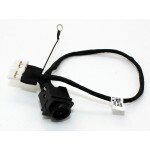 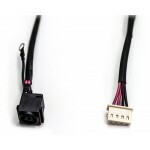 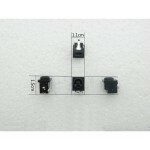 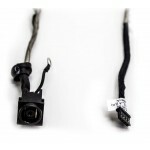 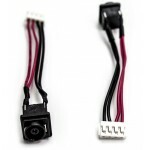 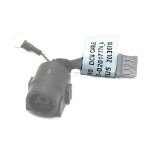 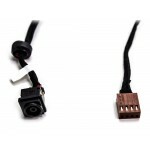 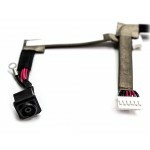 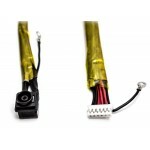 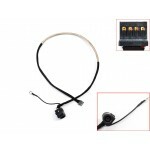 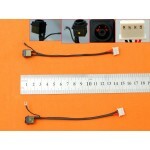 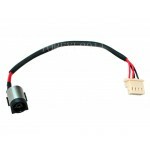 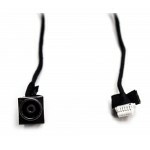 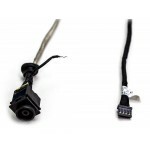 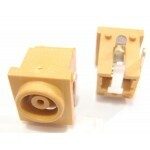 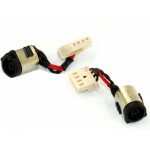 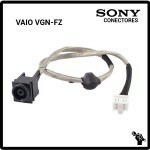 COMPATIBLE CON:SONY VAIO PCG-8X1MP/N: 073-0001-2115-A, .. 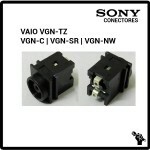 COMPATIBLE CON:Sony VAIO VGN-AR11 SerieSony VAIO VGN-AR..
BREVE DESCRIPCIÓN: Conector de corrie..